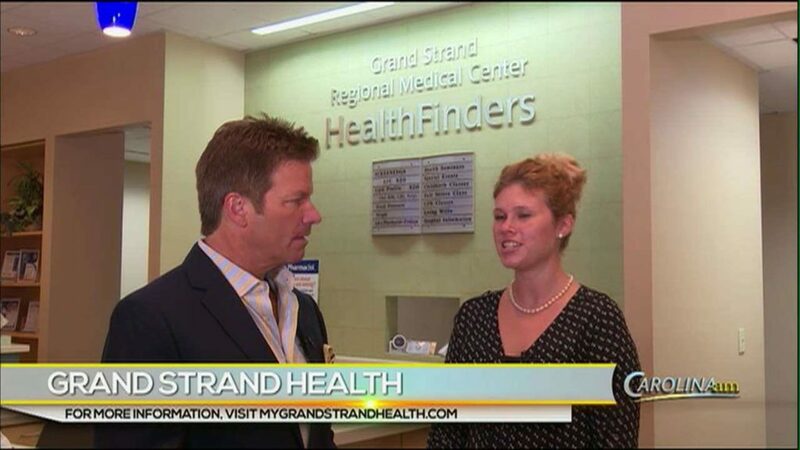 In Friday’s Grand Strand Health Minute, Greg learns about some important ways to prevent falls. 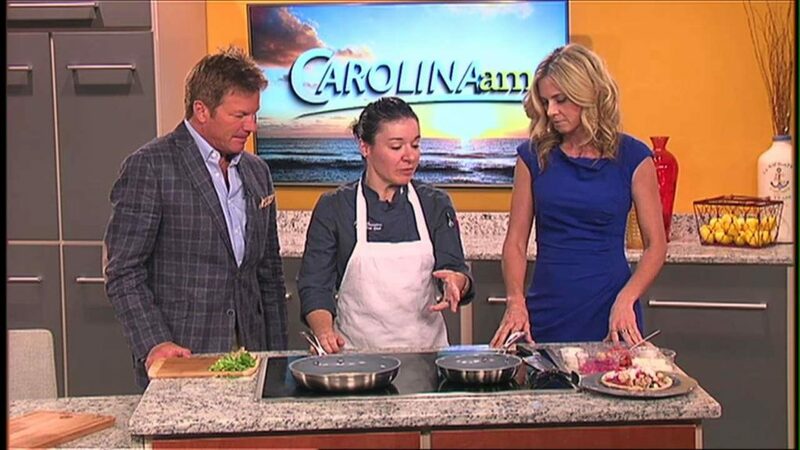 Marcie Duhon of Myrtle Wellness talks to Abbi about some of the benefits of holistic medicine. Buying your first home can be intimidating, but Dave Murphy from Shoreline Realty stops by to tell Greg and Abbi how to make the process easier. Darryl Dunning of Fit Body Boot Camp and D&D Fitness stops by the studio to show Abbi a few easy exercises that will get your heart rate up and get you over your weight loss plateau. The exercises will challenge your muscles and promote weight loss. Typically when we think of chiropractic care we think of older adults, but as Greg finds out from Dr. Tammy Costello of Life Line Chiropractic, that isn’t always the case. It’s an easy recipe the whole family can enjoy. 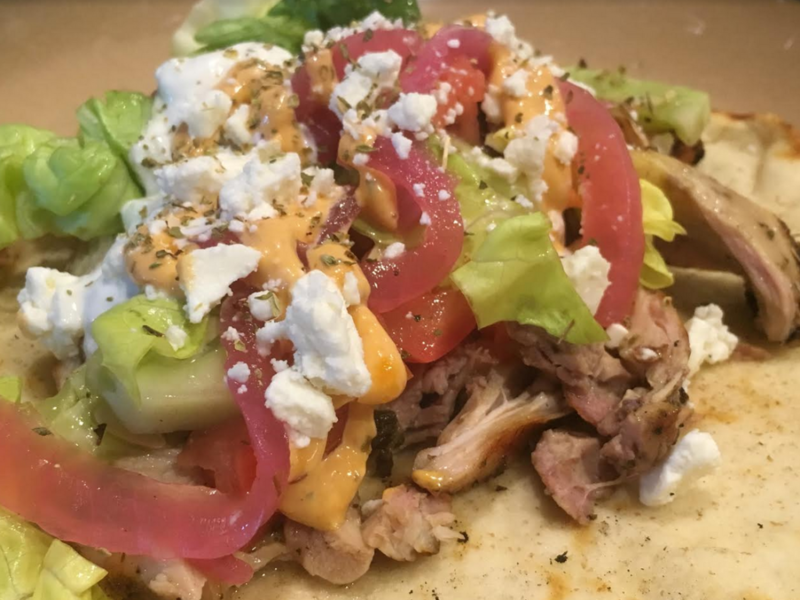 Jamie Saunders of Johnny D’s in Myrtle Beach stops by the studio to cook up chicken gyros. It’s a sweet treat! 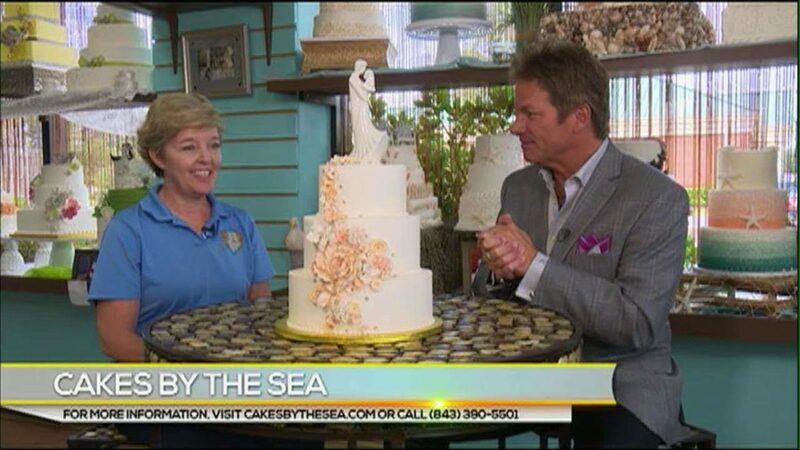 Greg stops by Cakes By The Sea in Longs, SC for a look at how they bake up their cakes. Looking to transform your room with the seasons? 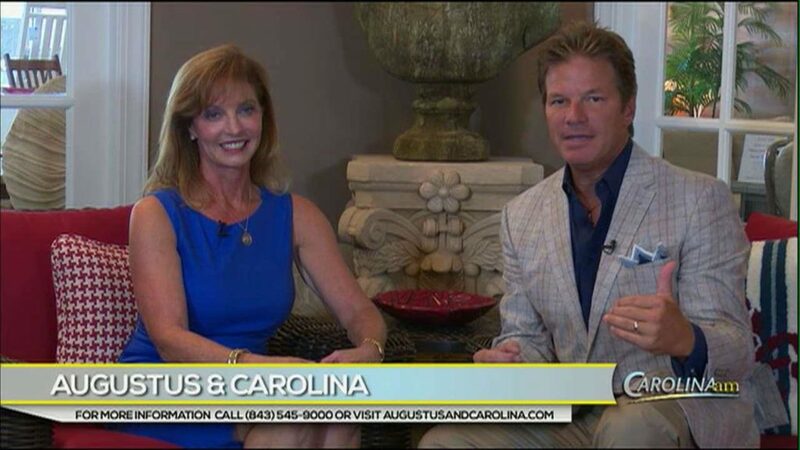 Greg heads to Augustus & Carolina for interior design tips. 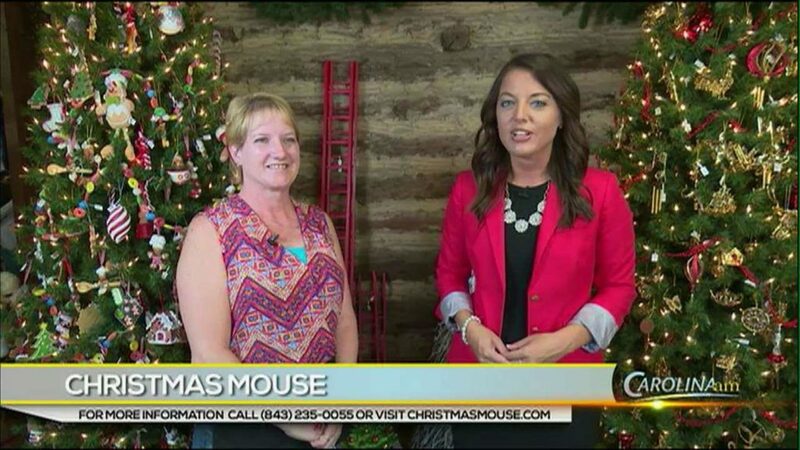 It’s always Christmas season at the Christmas Mouse at the Pawley’s Island Hammock Shops and Lauren stops by to see what they have.